MSU Wonderlust offers a public presentation at the Belgrade Community Library called "Flights on the Wild Side," by pilot and wildlife biologist Mike Vivion. The talk is from 6pm to 7:30pm and is free, but pre-registration is requested. From Mike Vivion's bottomless reservoir of tales, we'll be introduced to some classic Alaskan characters, both human and nonhuman wildlife, that he met and worked with in the far north. We'll learn about monitoring mountain goat migrations from the air, animal capture operations involving chemical compounds of interest to authorities, and radio tracking of everything from brown bears to fish. Mike's stories will both inform and entertain. This presentation is offered to the public by MSU Wonderlust, which offers lifelong learning opportunities for adults of all ages. 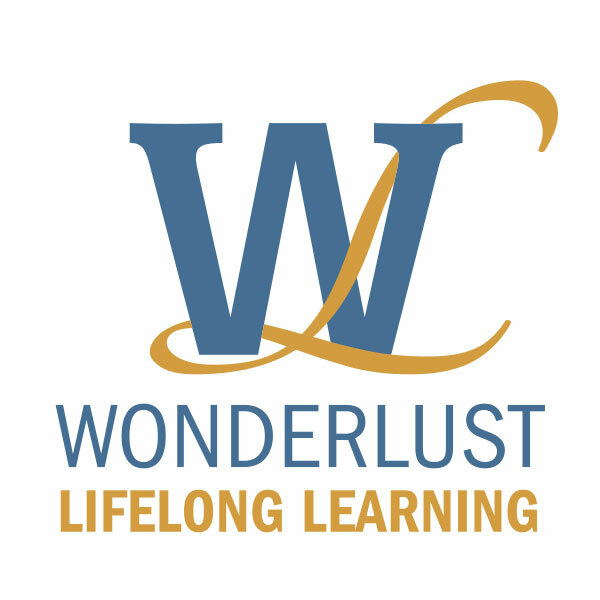 Wonderlust is a program of MSU Academic Technology and Outreach. Presentations in Belgrade are co-hosted by the Belgrade Community Library and First Interstate Bank. This event is free, but please pre-register. MSU Wonderlust presentations at Belgrade Community Library are free and open to the public thanks to sponsorship by First Interstate Bank.